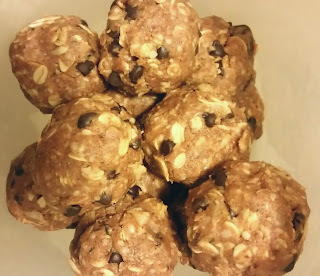 This recipe is a modification from the REAL FOODS Dark Chocolate Dessert Bites recipe that has been turned into protein and fiber packed post-workout vegan snack. This recipe makes about twenty one-inch round bites that contain about 4 grams of protein each. Mix all the ingredients together in a bowl (you will have to use your hands to get it mixed up well). 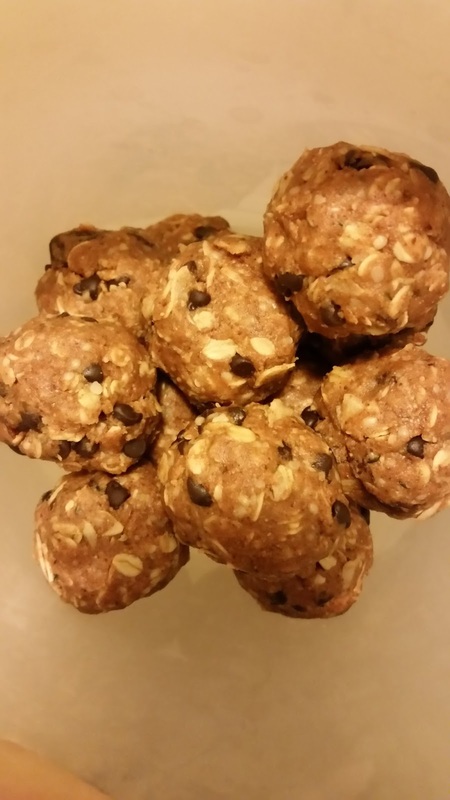 Then roll a spoon full into one-inch round balls and store in a container in the fridge. Serves best after being chilled for an hour or two in the refrigerator. Enjoy!